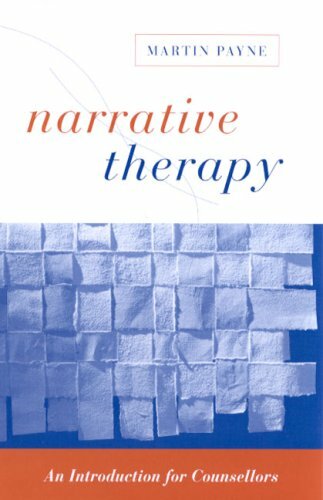 Narrative Therapy provides an introduction to the practices of this more effective and less stressed approach. Payne draws on the writing of White and Epston, along with illustrations from his work, to trace the development of narrative therapy. Martin Payne is an independent counsellor working mainly in GP surgeries. During his previous career in Further and Adult Education he found his work was increasingly focussed on assisting students who were experiencing problems in their lives. He trained in counselling at Colchester Institute of Higher Education and gained their Diploma in Counselling. He has completed Intensive Training in Narrative Therapy with Michael White in Adelaide, South Australia, and is the author of Narrative Therapy: an Introduction for Counsellors (Sage Publications: Second edition, 2006).